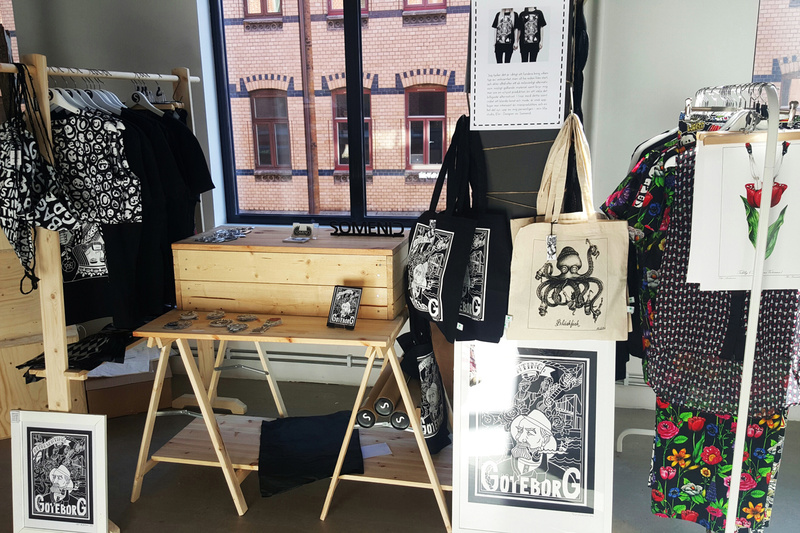 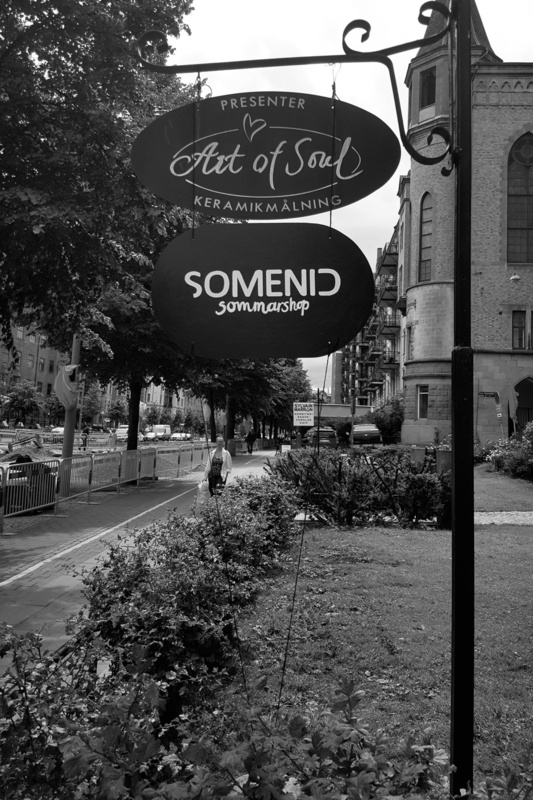 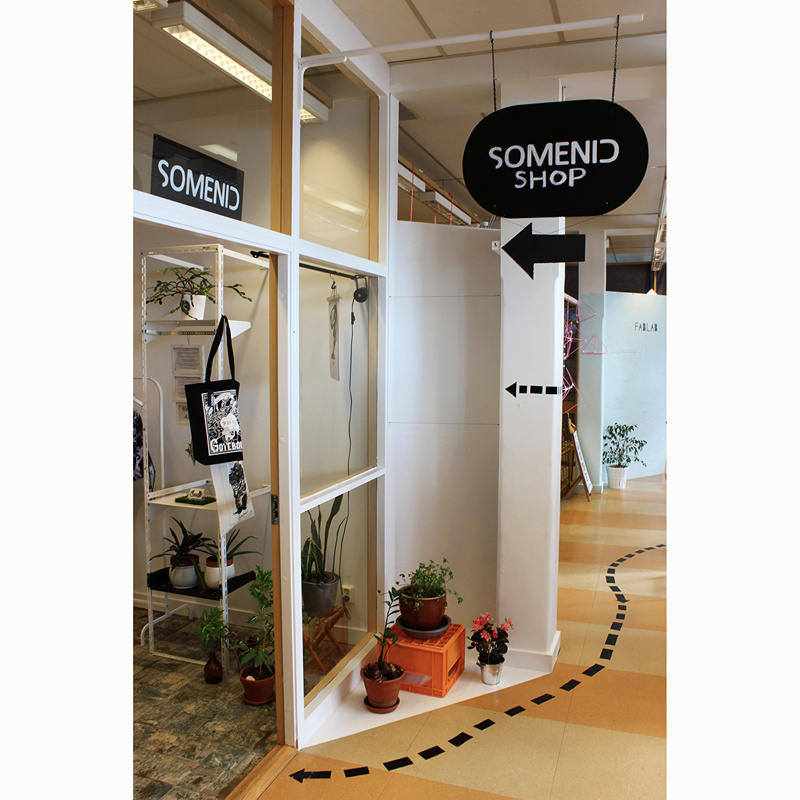 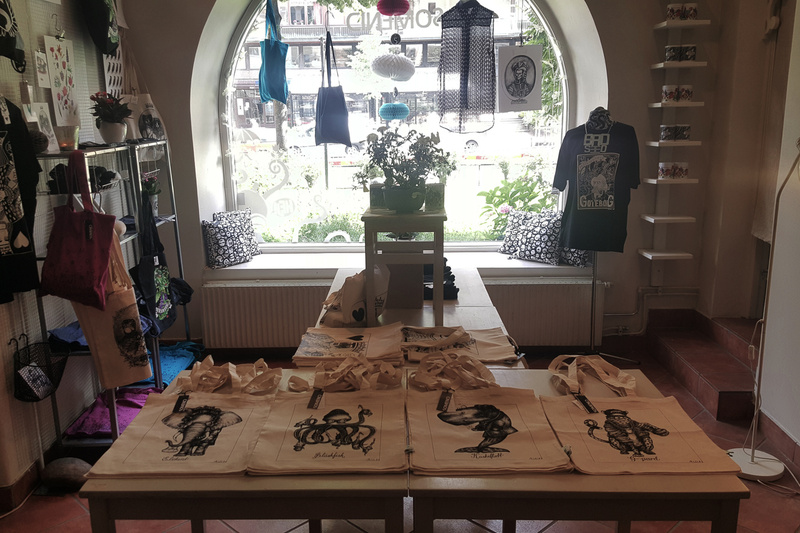 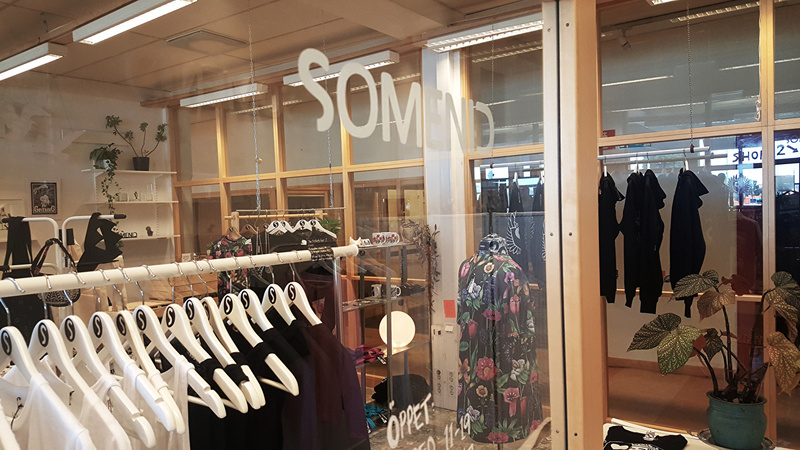 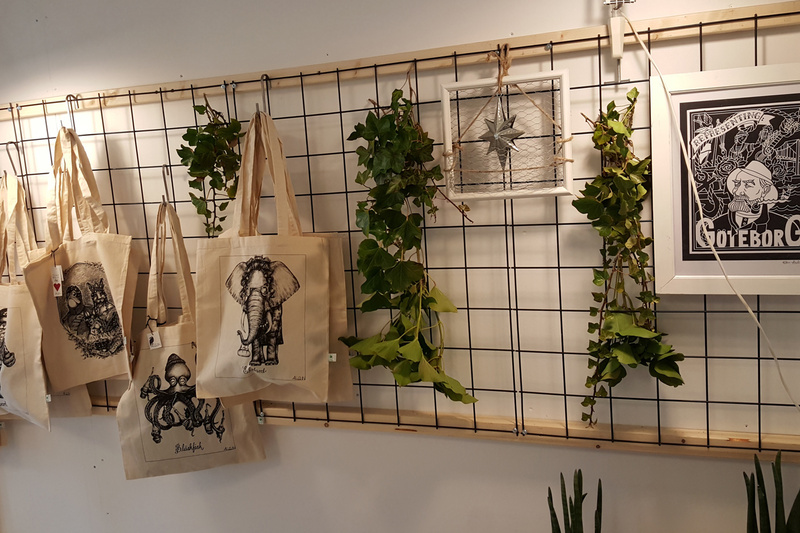 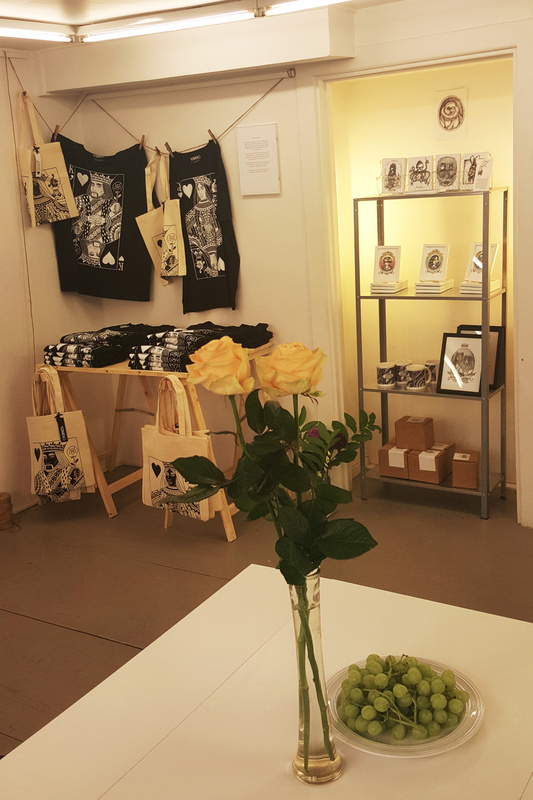 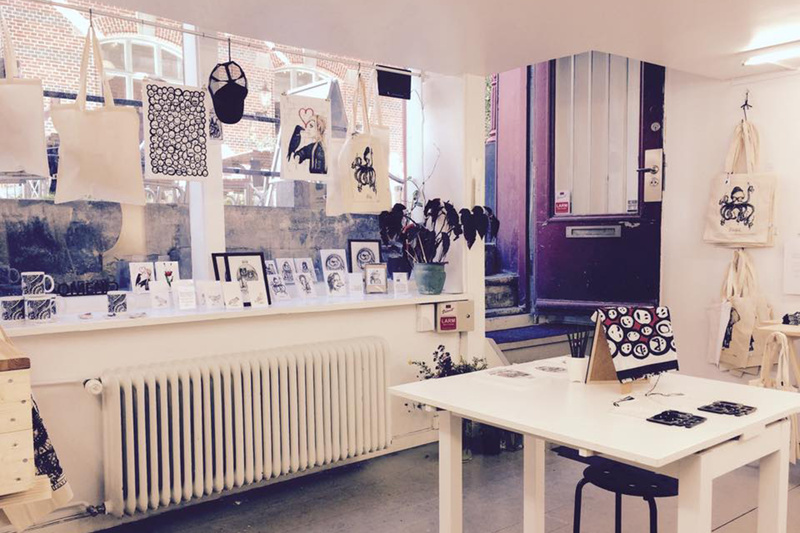 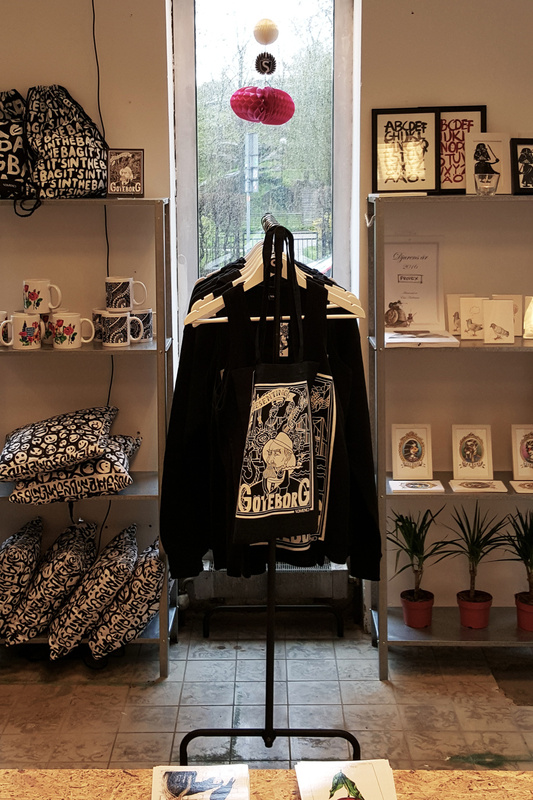 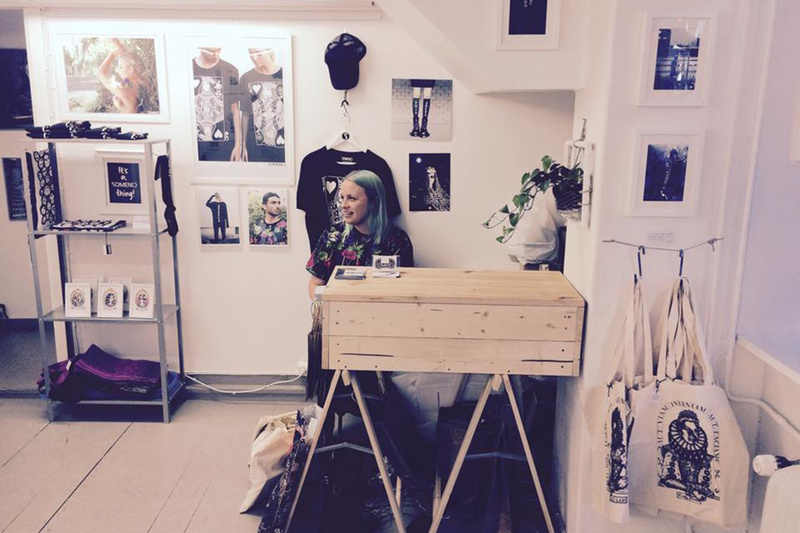 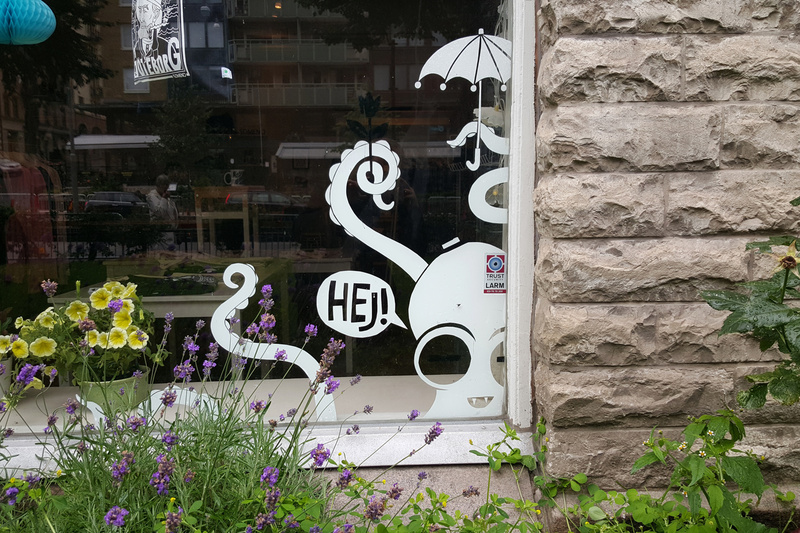 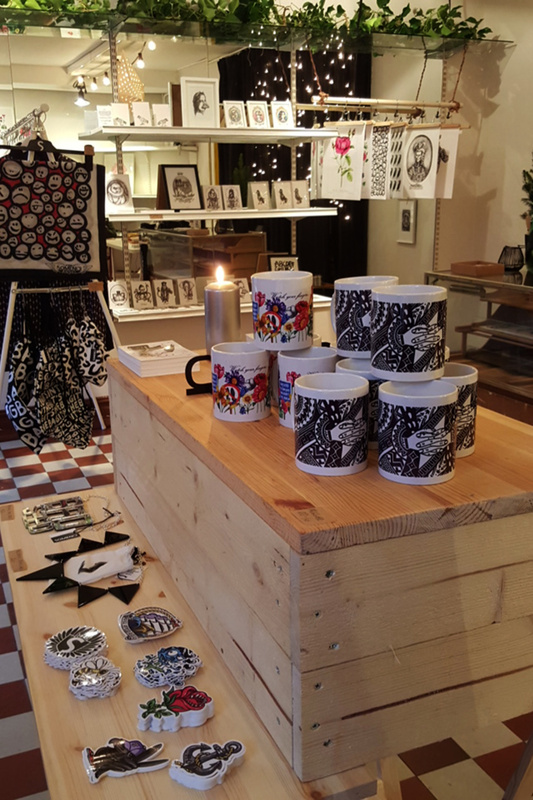 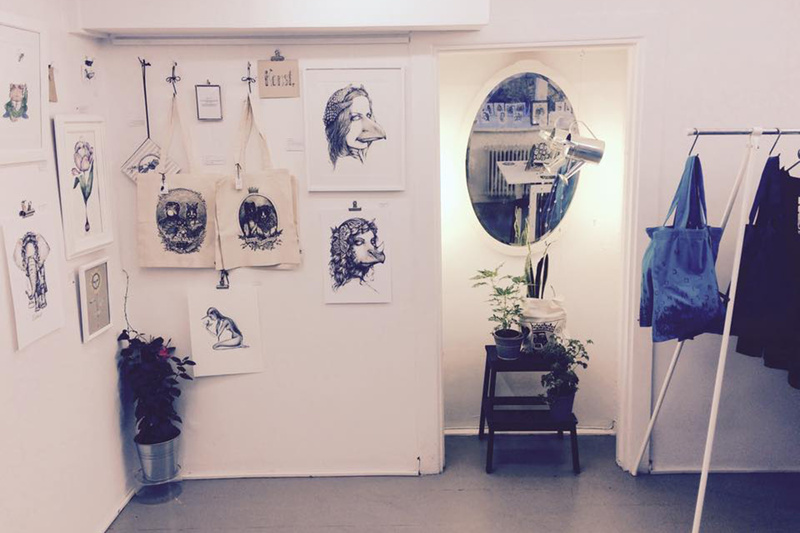 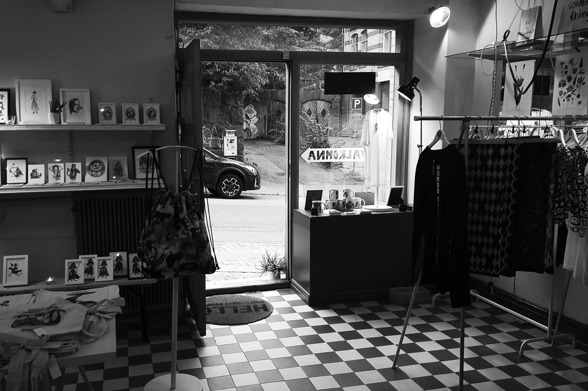 To start meeting people, a chain of temporary shops started in June 2015 in a gallery in Gothenburg. 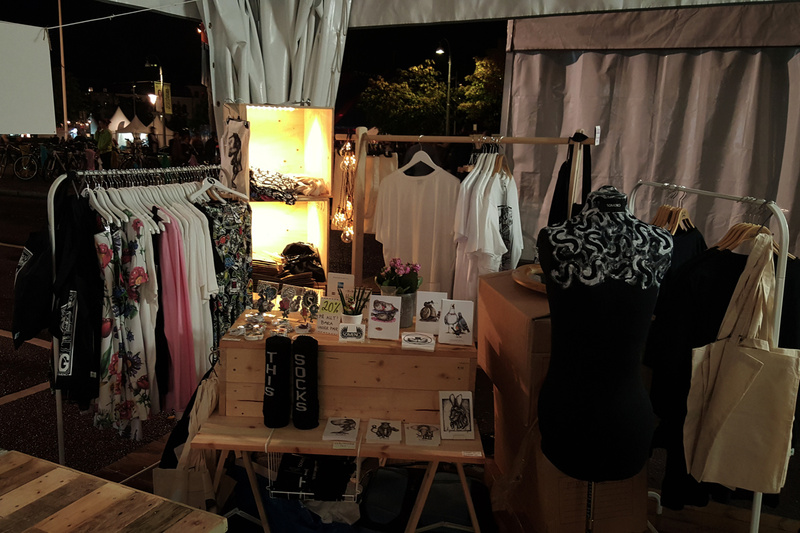 2 times we rigged our things at separate events where we were not responsible for the program. 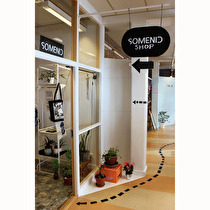 This gallery will be updated every now and then.